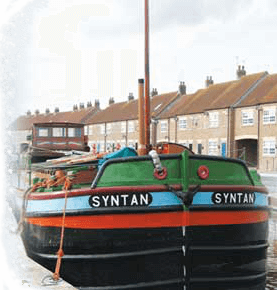 Syntan is now a static resource moored on Beverley Beck and used as an educational tool for local schoolchildren – to educate them on the history of the area and the work carried out by local industries now sadly long gone. 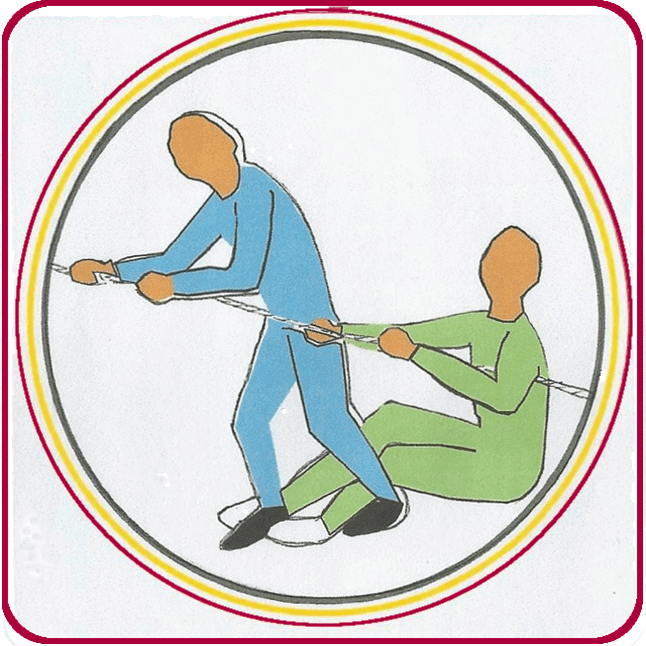 In addition we wish to hire out the Syntan as a unique meeting place for business people. Syntan has all the facilities necessary to hold meetings such as audio-visual equipment, screens, cameras and so on, and we can handle social events too. 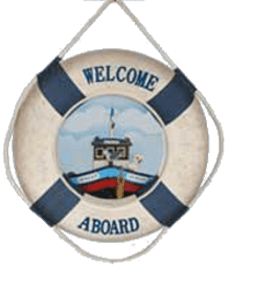 We can still arrange charters on our other two boats, Mermaid and Sun. At regular intervals we produce a Newsletter updating you on the latest news and describing upcoming events. © 2019 The Beverley Barge Preservation Society.